ACTION BOUNCE WORLD "The Bounciest Fun!" 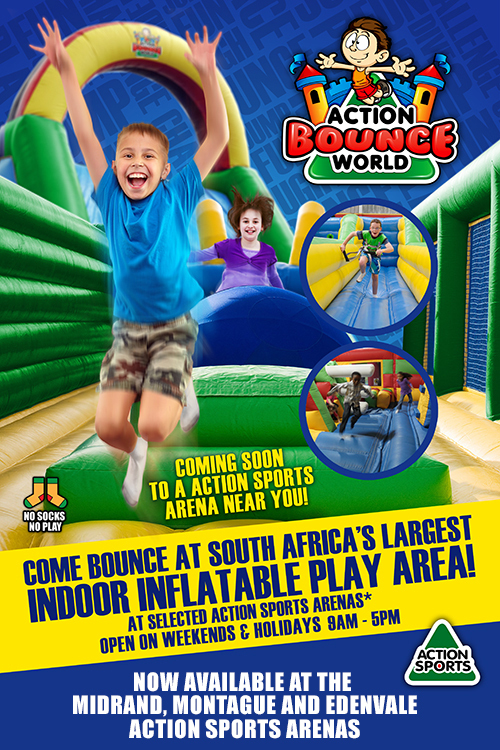 Action Bounce world is the new Craze in Indoor Fun! 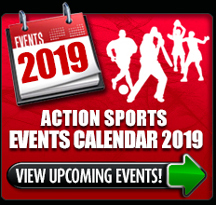 At selected Action Sports Arenas! 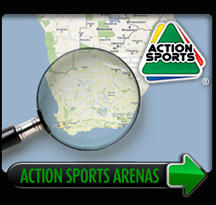 Action Bounce World will be Coming to an Arena Near You! 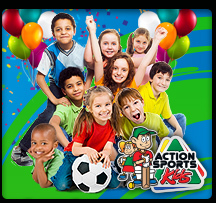 ACTION BOUNCE WORLD "The Bounciest Kids Birthday Parties!" 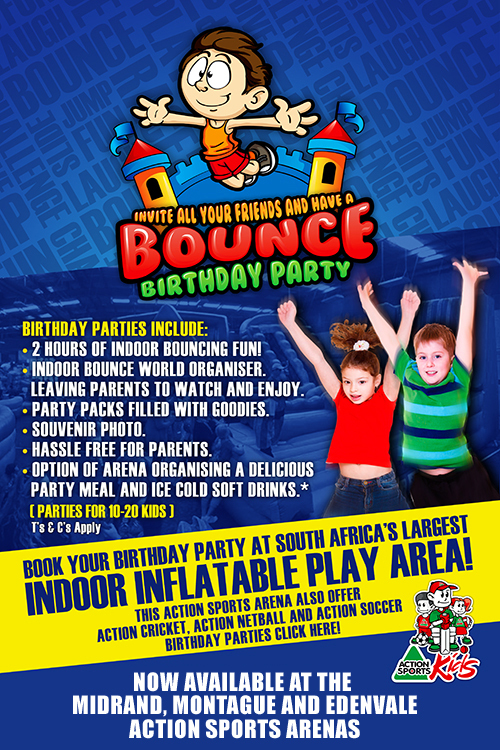 Our Action Sports Arena will look after their party while you sit back and relax. 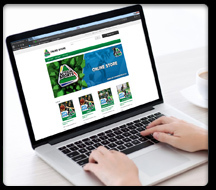 We provide everything from FREE cool invites to the ultimate Action Bounce World PARTY BAGS... Even the cleaning up! Action Bounce World Invitations and have the Best Party Ever. WHY HAVE A ACTION BOUNCE WORLD BIRTHDAY PARTY? Need a Kid's Birthday Party Venue?